Litebooths is a part of Peter Hodges Photography. We worked together with Peter on both websites – but kept them separate due to the completely different branding requirements and target audiences. 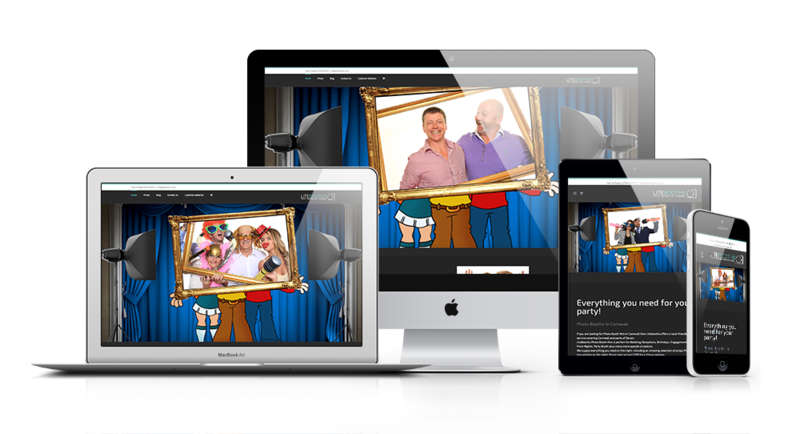 This update to the Litebooths website has made it much more user friendly, and has increased its SEO potential.